Try Dolphin Way for Free! You can get the opening chapters of Dolphin Way for free from here. You can also get the whole novel as a paperback or in a format for most eReaders by clicking on the book image above. Feeling Fictional Book Reviews – I absolutely loved Dolphin Way: Rise of the Guardians and read it in three days because I wanted to immerse myself in the fabulous world which Mark Caney created. Let’s Book It Book Reviews – Mark Caney is one of those authors that blows me away! He has created an entire society that includes a culture, music, stories and legends, poetry, etiquette and all else that makes up a fully developed society. That this society is underwater in the oceans we all know, and populated by dolphins, makes it all the more amazing to me. Diver Magazine – Not only does Caney have a beautiful writing style, a vivid imagination and a natural sense of plot construction, but what is clearly an intimate knowledge of dolphins and the underwater world. Booking In Heels Book Reviews – Before I picked it up, I was a little worried that it would come across as a bit silly as anthropomorphic novels occasionally do. It doesn’t. Not at all. It’s very, very well written. New Books Magazine – Once I started to read, I could not put it down and I have read it in four days flat, which is quick for me. It’s a very Cane and Able type of story but the imagery in it, and the imagination that Mark has used is wonderful. Also, it makes you think about what we are doing to our environment. Scottish Diver Magazine – This analogous tale has been beautifully crafted to include details of legends, laws, taboos, myths, ancient writings, music, traditional gatherings, mating rituals, birth and death customs, and well-crafted ‘characters’ galore. Rather Barefoot Than Bookless Book Reviews – Caney makes this world really believable and interesting. I never thought I could get so sucked into a dolphin’s world but I did and I find that I am very happy to have read this book because it was so good. Madhouse Family Reviews – If Sir David Attenborough ever turned his hand to writing a novel this is exactly the sort of book he would come up with. Mark Caney shows us a fascinating and sometimes surprising glimpse into the real world of dolphins and it’s a lot more complex and at times chilling that you would imagine. 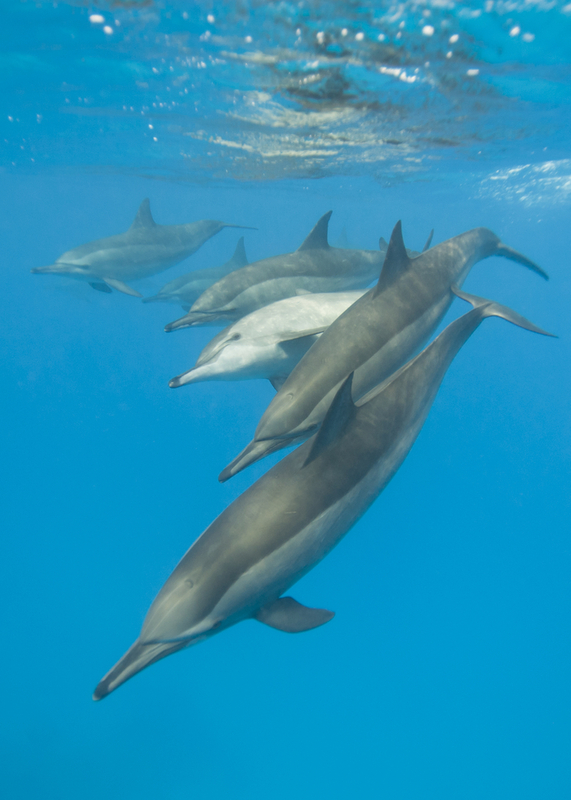 Sport Diver Magazine – Masterfully weaves a believable tale of dolphin life – you will never look at a dolphin the same way again! Whale and Dolphin Conservation Society – A superbly plotted, accomplished and entertaining novel with a powerful environmental message describing the intolerable pressure from man’s destruction of the dolphins’ world.